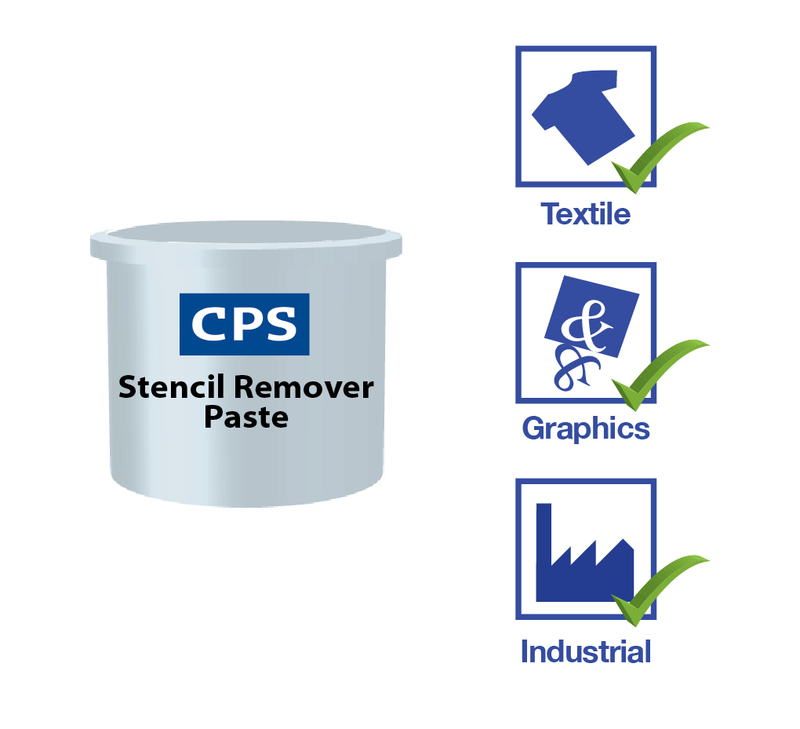 Aready to use Stencil Remover Paste that is used to reclaim stencil making systems such as emulsions and capillary films. 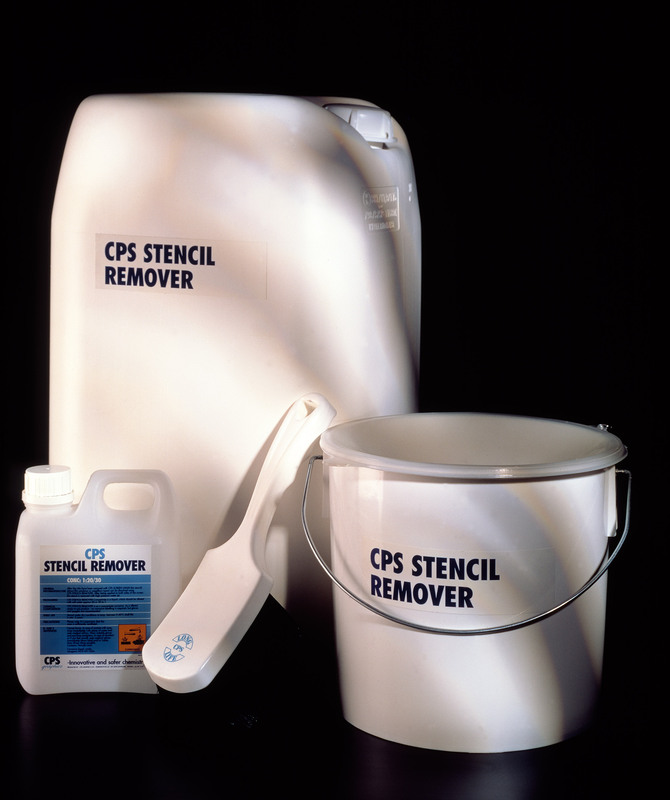 The gel structure allows the screens to be coated with a brush and keeps the stencil remover in contact with the stencil. 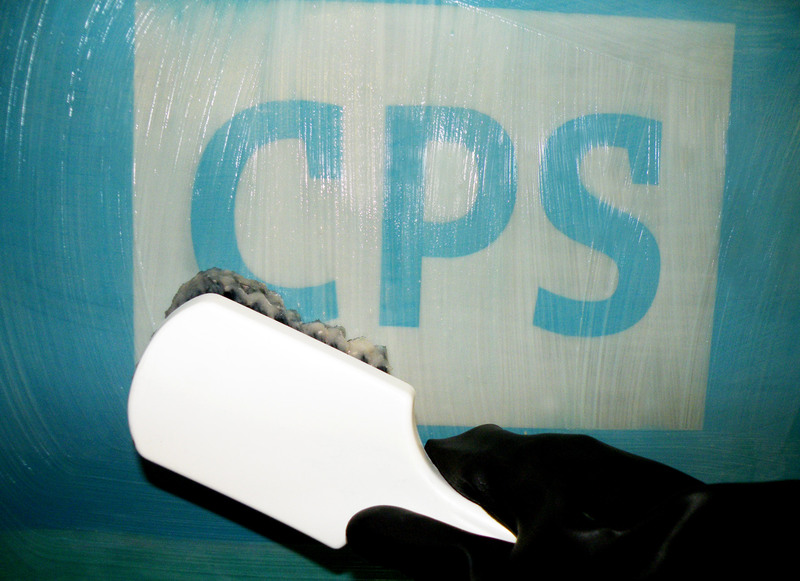 CPS Stencil Remover ConcePaste is used to remove direct emulsion and capillary film stencils from screen mesh. * Gel structure 'sticks' to the screen. * Product isn't lost down the drain before its used. * Ideal for thicker and hardened stencils. This is used for manual cleaning by Graphic, Industrial & Textile screen printers. Available as a ready to use product in 1 Kg and 5 Kg pack sizes.